Every day I walk the beach……. 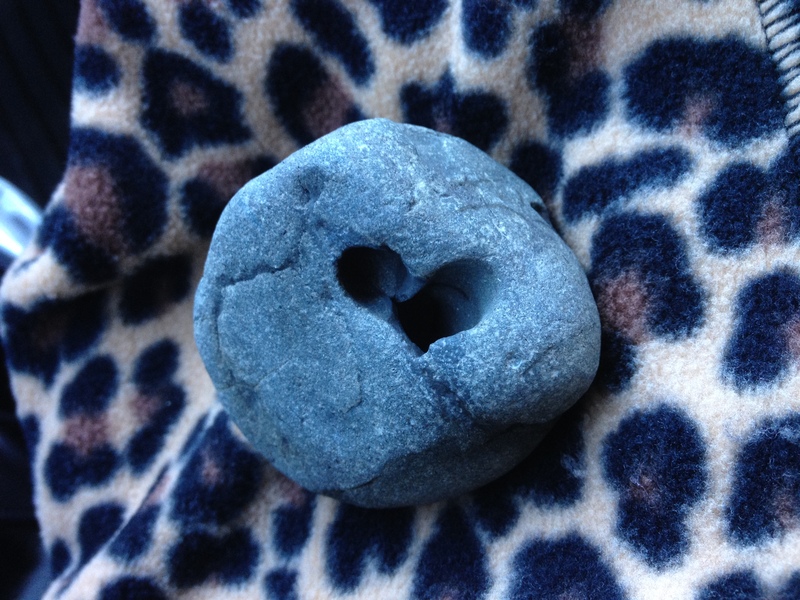 Often I find heart-shaped rocks and carry them home. I belong here ~ this is home. I dreamt about finding a perfect heart on the beach last night. This entry was posted in Uncategorized and tagged Dream Living in an RV, Nomad RVer, tincantravelerPhotos. Bookmark the permalink. OMG – it is perfect. How beautiful. And what a special find. What are the chances. You are a perfect heart yourself. Miss you. Oh what a great heart you have and story. Great intending my friend.